MANILA, Philippines (The Adobo Chronicles, Manila Bureau) – Every Filipino knows the proper way of displaying the Philippines 🇵🇭 flag: the blue stripe on top and the red stripe at the bottom. There is only one situation in which the colors can be reversed — when the country is in a state of war. 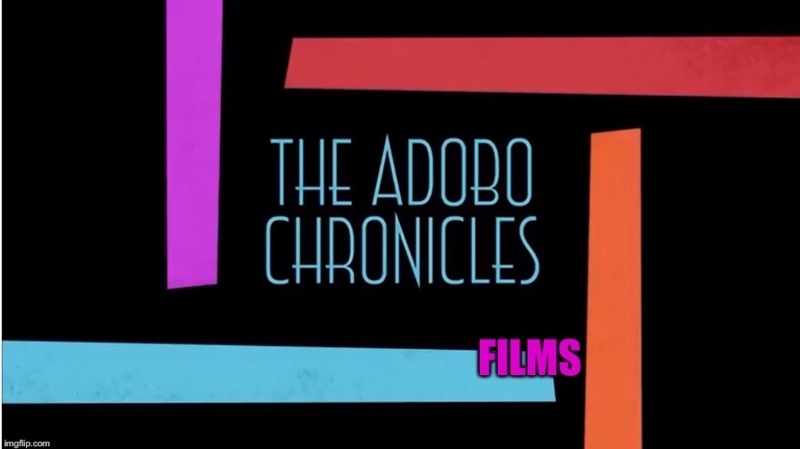 Malacañang told The Adobo Chronicles that he has had it with the Yellowtards and has — albeit reluctantly — launched an all-out war against those who have obnoxiously opposed him and his reform programs, especially his anti-drug and anti-corruption campaigns. As part of his official declaration, Duterte urged his social media warriors to crush the opposition, especially those whose statements and actions are aimed at destabilizing the legitimate government while compromising the extremely popular will of the supermajority of Filipinos.